End FGM, that is what all of us want. Today we are a step closer to End FGM with the case in the US, Detroit have charged a Dr. with cutting young girls. End FGM is something every doctor should be trying to do, that’s why a doctor cutting girls is even more shocking. Dr Nagarwala who worked in an emergency room as a doctor. The fact she has been charged with cutting young girls for the the last twelve years is very shocking. If she is found guilty she risks going to prison for life. Dr Nagarwala is charged with three offences: Female Genital Mutilation (FGM); transportation with intent to engage in criminal sexual activity and conspiracy; and making a false statement to an officer. 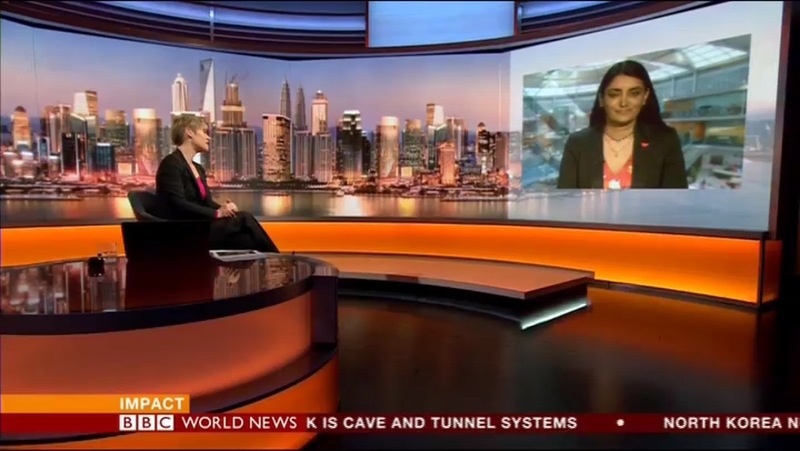 Today I spoke on BBC World news. and it highlights the case to End FGM. I hope that this arrest will encourage others to report the people who cut young girls we need to end FGM for ever. Dr Nagarwala is reported to have cut two girls as young as seven years of age. She is alleged to have performed FGM in a medical office in Livonia, Michigan. By visiting the Freedom charity website you can see that Freedom Charity offers training for professionals as well as students. The Cut Flowers novel has PSHE accredited lesson plans on FGM. Hopefully within a generation will End FGM. Hi,I read your blogs named “End FGM aneeta Prem Cut flowers book red triangle” on a regular basis.Your humoristic style is witty, keep up the good work! And you can look our website about اغانى شعبى.